From the opening of our first store in New York City in 1837, Tiffany & Co. has been a legendary place where dreams come true. Today, we are expanding our famous brand worldwide with new stores in exciting cities where you can join us. As a brand ambassador, you have the honor of introducing the “Tiffany Experience” to customers in distinctive locations. You will work with exquisite merchandise in a premiere store environment, and provide each customer with a gracious welcome into our luxurious world. 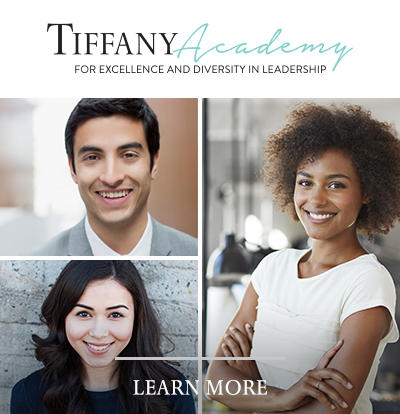 As a Tiffany employee, you will utilize your knowledge of fine jewelry and your passion for the art of styling to exceed expectations and build lasting customer relationships. You will be amply rewarded for your effort and initiative, while also receiving competitive benefits, ongoing training, internal promotion opportunities and a generous employee discount.